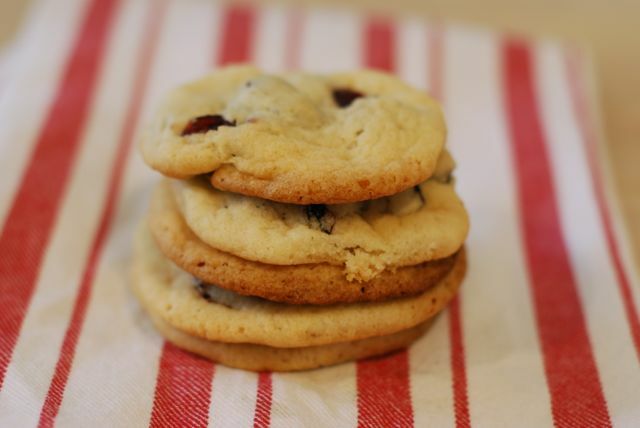 With the holidays coming up it is time to get started on our cookie repertoire! One of my favorite holiday classics is shortbread; I just love the warm, buttery crumble dipped in tea, served after dinner, or eaten just abut any time of the day. Shortbread is versatile and there are so many ways to bake it. 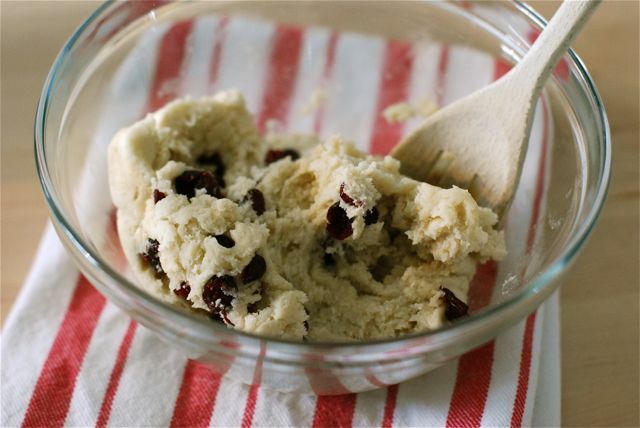 For this version I add some dried cranberries and a pinch of cinnamon. They are perfect for the holiday season, and even into the New Year. With the holidays coming up, it's time to get baking! 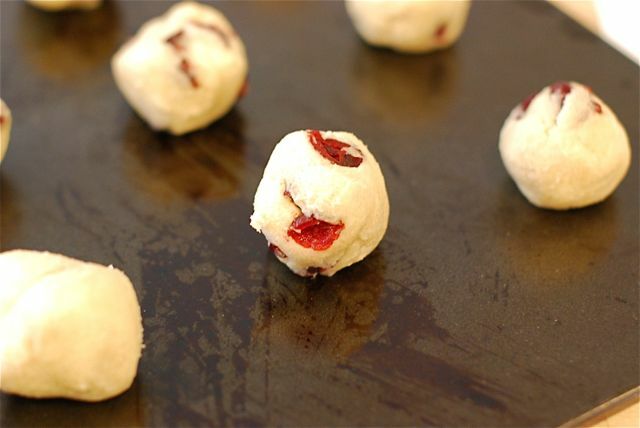 Make these cranberry shortbread cookies that make a super sweet and tart treat. Step 1: In an electric mixer fitted with the paddle attachment cream the butter and sugar until light and fluffy. Reduce the mixer to low speed and add the vanilla. Then, spoon in the flour and salt, mixing just until the dough forms. Stir in the cranberries. Step 2: Remove the dough from the bowl and wrap it in plastic wrap and chill it for at least 3 hours. Step 3: Preheat the oven to 325 degrees F. Remove the dough from the refrigerator and place it on a lightly floured surface. Step 4: Pinch off pieces of the dough and shape them into 1 ½ inch round balls and place on an ungreased cookie sheet. Alternatively, use a rolling pin to roll it out to 1/8 inch thickness then cut desired shapes with cookie cutters. Step 5: Bake for about 15 - 18 minutes, or until the edges are golden brown. Step 6: Cool on a wire rack for at least 15 minutes before eating.